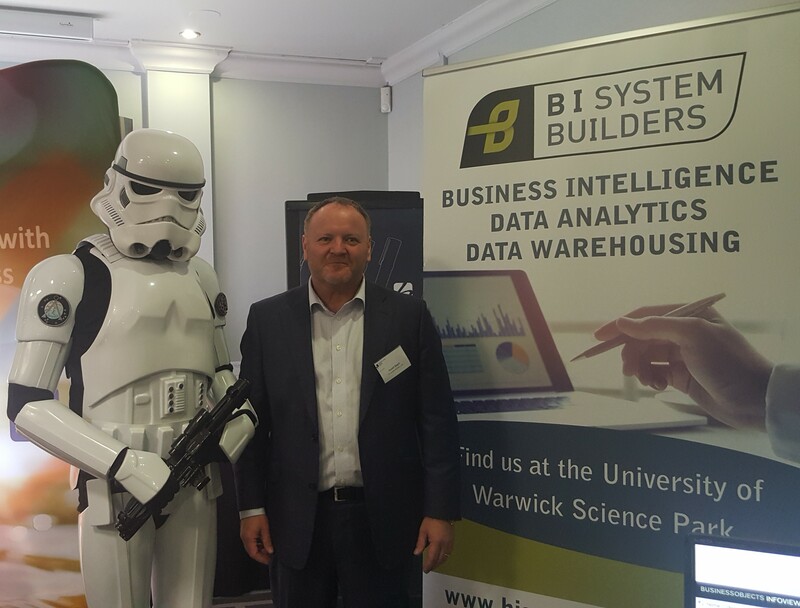 BI System Builders attended an event organised by the Coventry & Warwickshire Chamber of Commerce on 4th May, Star Wars Day. It was a great opportunity to demonstrate our capabilities around business intelligence, data analytics, and data warehousing. Many local businesses attended and valuable conversations were had. Although some of the attendees taking an interest in artificial intelligence and machine learning seemed to be out of this world! 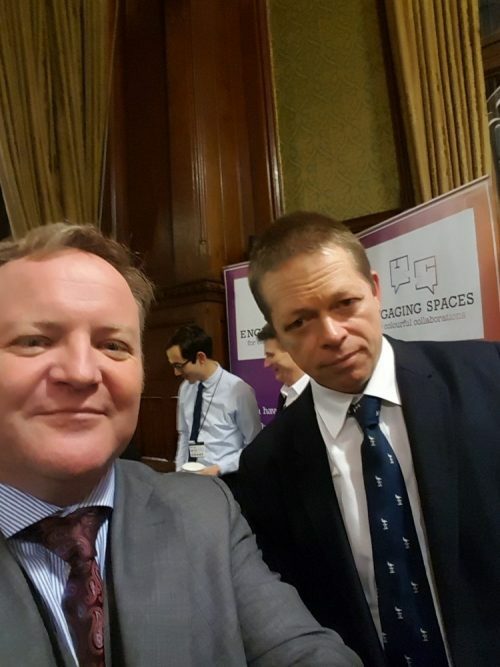 On the 4th of December 2017 BI System Builders founder, Russell Beech attended the South Warwickshire at Parliament event held in the Members’ Dining Room at the Houses of Parliament. The event was organised by Jonathan Smith and hosted by Nadhim Zahawi, MP for Stratford-upon-Avon. The invitation to BI System Builders was made by Professor Simon Swain, Pro-Vice-Chancellor at the University of Warwick (pictured left). The event brought together business and academic leaders and senior government officials. There were five short speeches made including one by Professor Swain and another by Andy Palmer, CEO at Aston Martin. Russell commented that he was looking forward to BI System Builders continuing to build relationships with the University of Warwick. 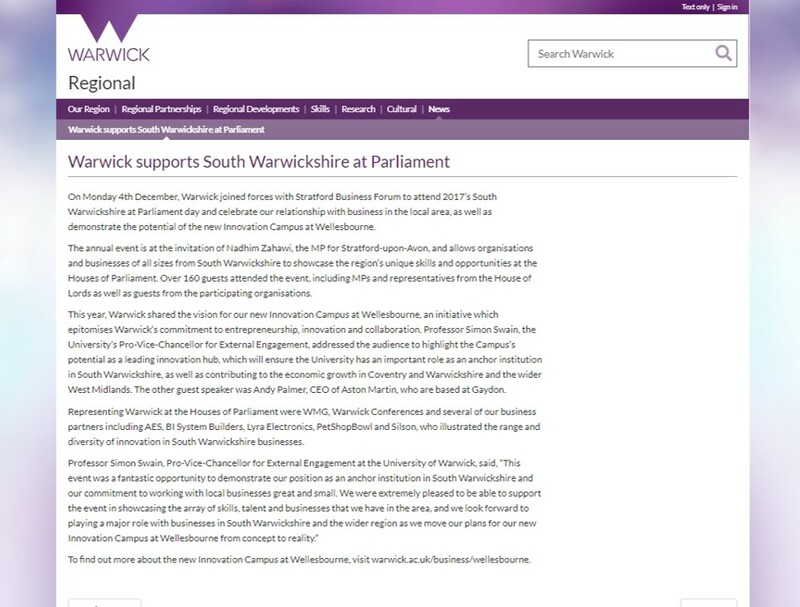 Read the article from the University of Warwick here.